Business interruption insurance is a type of insurance that covers a company in the event of a disaster-related closure of the business facility or one of its suppliers that prevents normal trade. Most businesses would not think of operating without property insurance, but in the event of serious property damage, the costs of business interruption far outweigh the cost of repairing the physical property damage. Business interruption insurance is not sold as a separate policy, but it can be added onto an existing property insurance or comprehensive package policy. Property insurance covers the physical damage to the business. Business interruption policy covers the profits what would have been earned. Other things covered by the policy include fixed costs, temporary location, commission and training costs, extra expenses, civil authority ingress or egress. Coverage usually extends until the end of the business interruption period. Usually, the period ends when the business had been returned to the same state as it was prior to the disaster. Variations to your main policy may affect your business interruption policy. For example, if your main policy doesn’t cover floods, your business interruption insurance may not cover disaster-related closure due to flooding. Some policies only cover your tangible items, such as equipment and inventory. The loss of utilities is often excluded from standard interruption policies too.  As always, ALLCHOICE Insurance can help you meet the needs of your company. Contact us today to see if business interruption insurance is right for you.